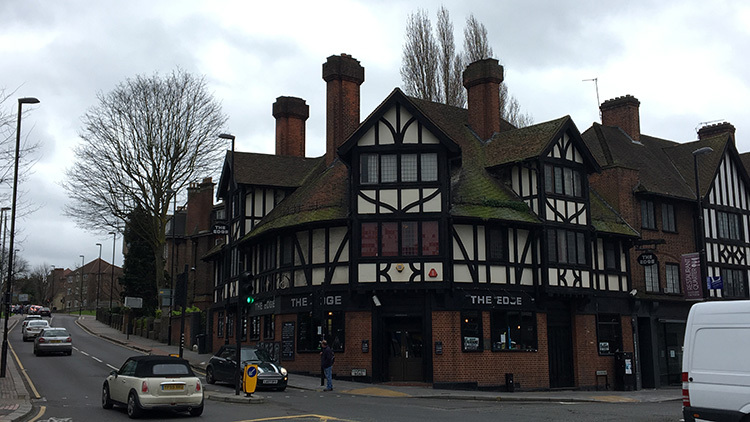 One of the most famous pubs in Croydon, The Edge, is set to close in the next few weeks. 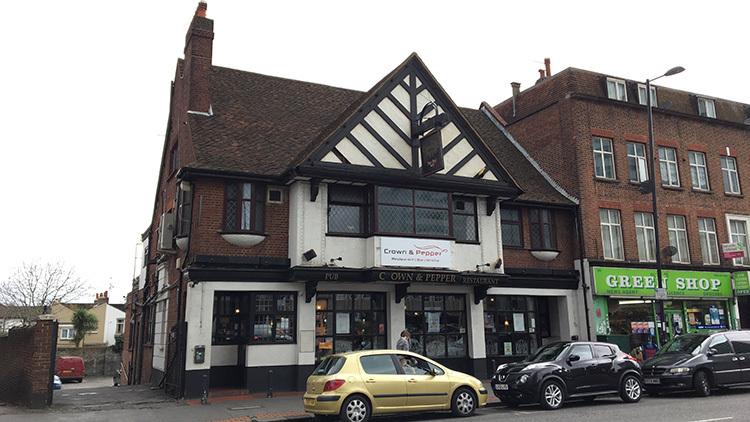 The venue on South End, which hosts regular live music performances and karaoke nights, will be taken over by current owners of the Crown & Pepper, which is located nearby on Croydon High Street. It is understood that the new venue will be named The Canopy & Keg and will be turned into a part pub, part Lebanese restaurant. 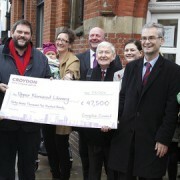 The Edge is just one of many closures of Croydon’s pubs and clubs in recent years. 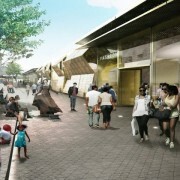 In January last year, leading nightclub Tiger Tiger closed, angering many locals and students. 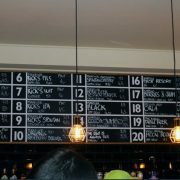 Other venues that have closed in Croydon include Bar Txt also on South End, and near to The Edge which shut in February and The Black Sheep, the areas longest standing nightclub was also shut due to plans to build flats above it.